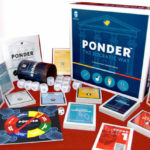 Boost the challenge to the original Ponder (TM) the Socratic Way game! Draw medication and allergy cards to add to the “patient”. Mix in additional Status Improved, Suffered Setback and Daily Challenge question cards pertaining to pharmacology, nutrition and oxygenation to existing decks and raise the bar! LifeCareSim is excited to present our first booster card pack–Pharmacology, Nutrition and Oxygenation. These cards add another layer of critical-thinking challenge to the existing Ponder (TM) the Socratic Way game. A die determines how many medication and allergy cards to draw for the patient that has been created. 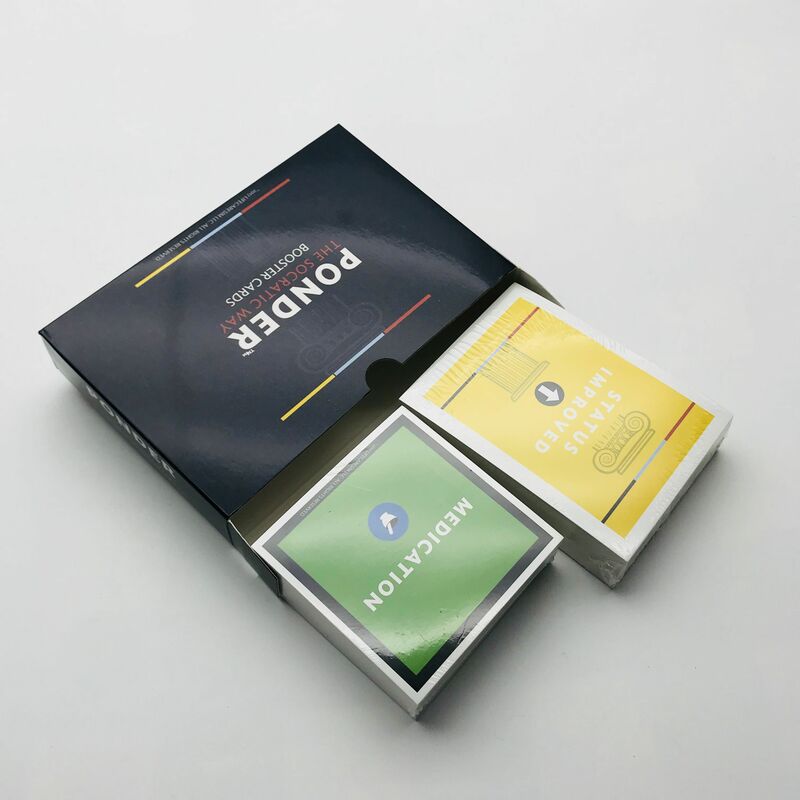 Additional Status Improved, Suffered Setback and Daily Challenge cards with questions related to pharmacology, nutrition and oxygenation are included to shuffle into the existing Ponder (TM) the Socratic Way decks. Be the first to review “Ponder (TM) the Socratic Way Pharmacology, Nutrition and Oxygenation Booster Pack” Click here to cancel reply.